Do you have high demands on your headlamps? 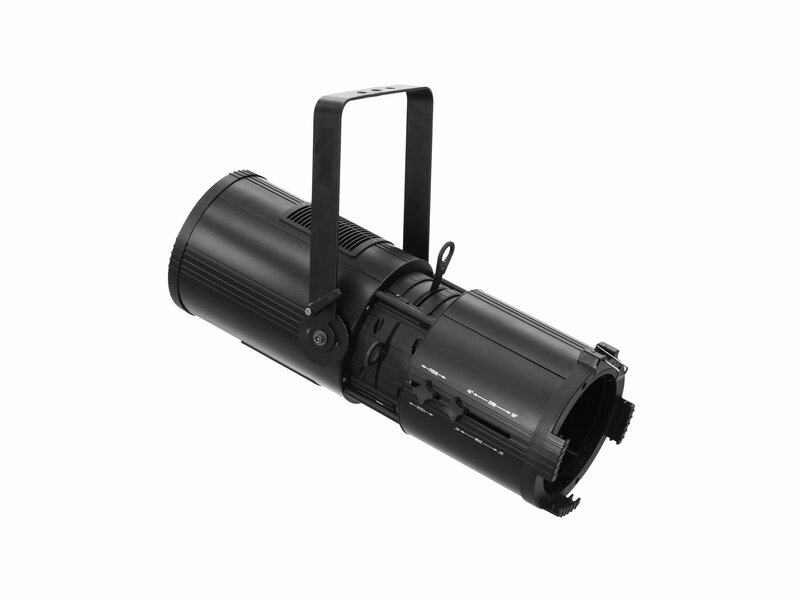 You need a solution for your theatre or show stage? 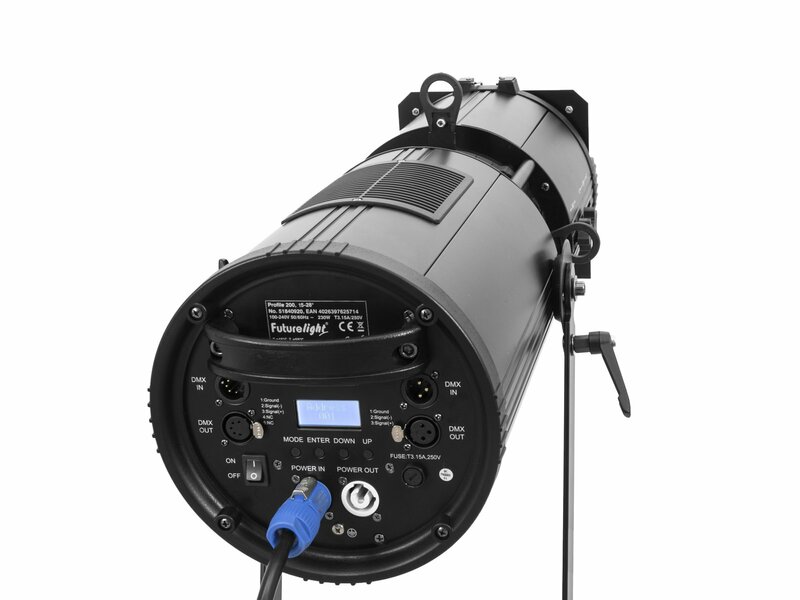 With the Futurelight Profile-200, you can combine the advantages of LEDs with your high expectations. Very high demands are often placed on profile headlights in particular. And often enough, LED versions could not meet expectations - but that is now a thing of the past. 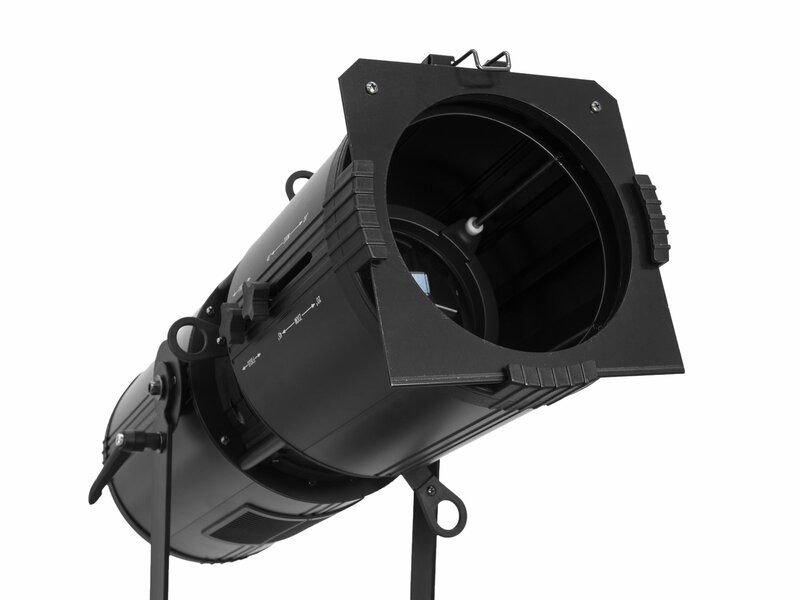 The Profile-200 is characterized by its excellent optical properties and very quiet operation. 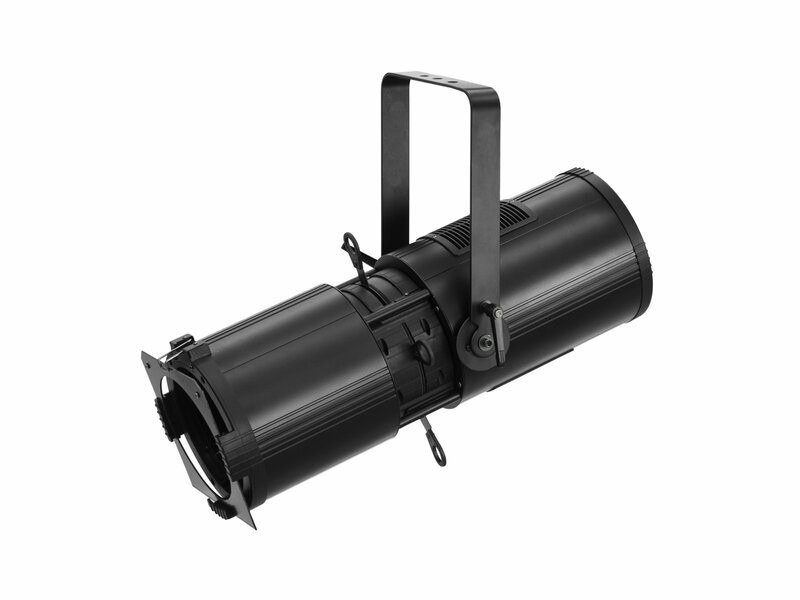 This makes it particularly suitable for use in the theatre or on show stages. The warm white light is not only very bright due to a 200 watt LED. It also has excellent color rendering properties. The CRI value is over 90. 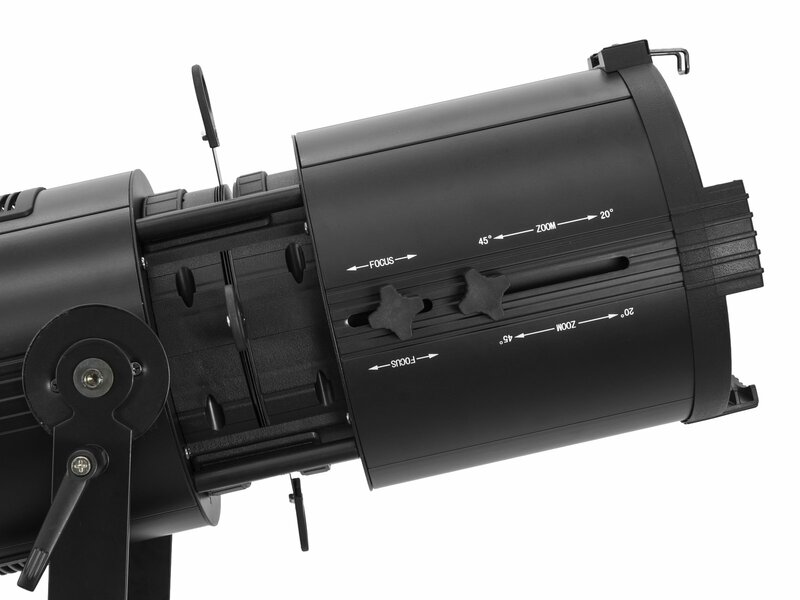 The spot comes with a gobo frame and 4 profile sliders. 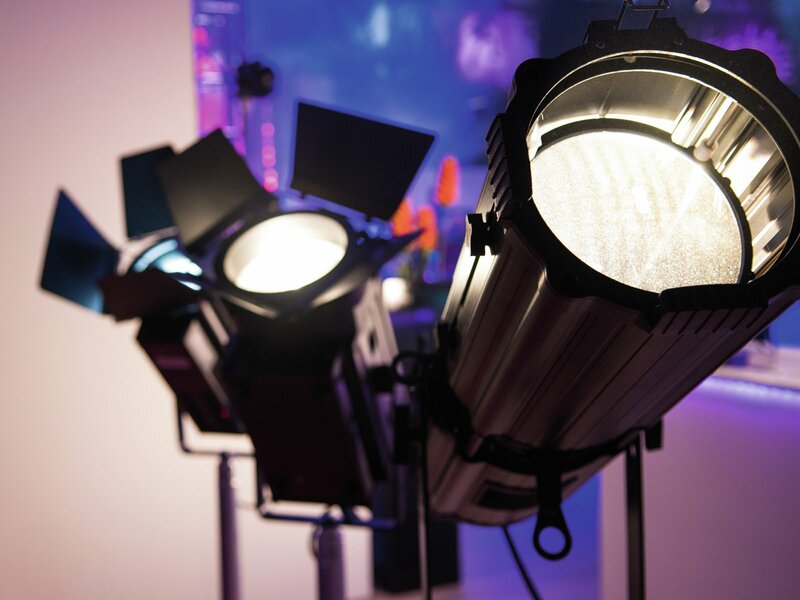 Let this LED spotlight convince you!